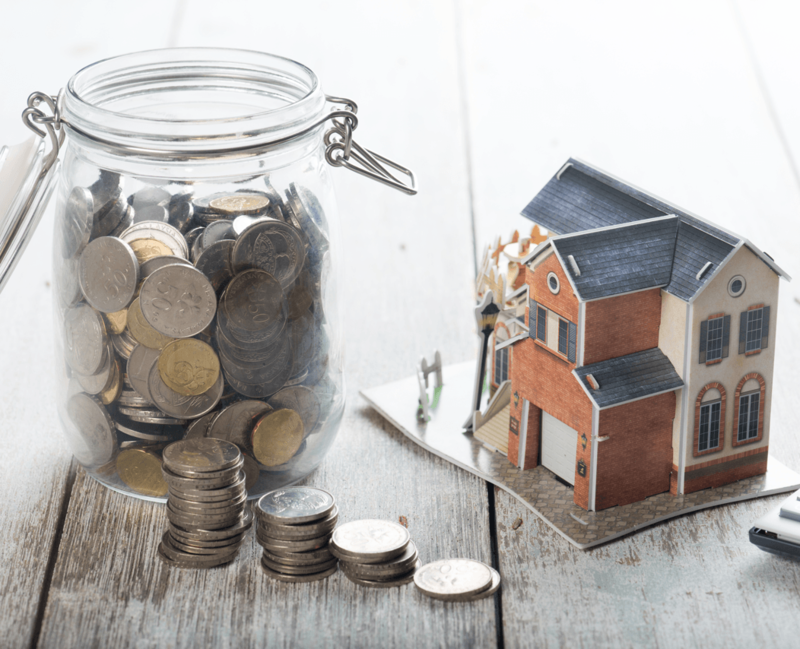 The federal government announced its 2019 budget last month, including a new first time buyer mortgage incentive. In the weeks following, there has been confusion and uncertainty about this program, how it will affect buyers, and what it really means. We spoke with Dinah Rogers, Mortgage Specialist at RBC, and Collin Bruce, Mortgage Broker/Franchise Owner at Dominion Lending to get their insights into this new program. What Is the First Time Buyer Incentive? In this new program, $1.5 billion over the next three years will fund a brand new "shared equity" plan. 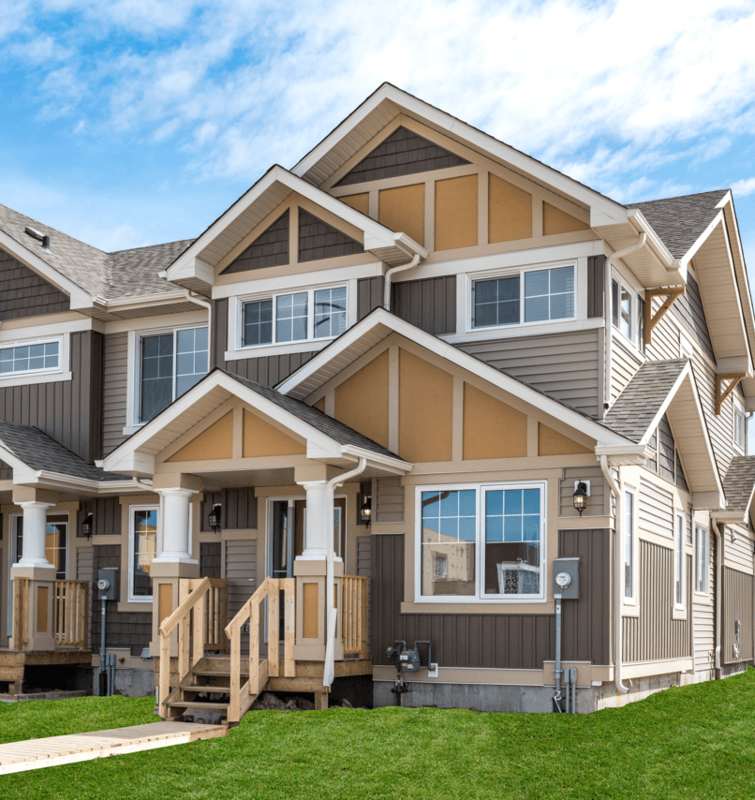 On a purchase of a home, CMHC (Canada Mortgage and Housing Corporation) will share up to 10% (5% on previously owned homes and 10% shared equity on NEW BUILDs) of the value of your home as an ‘interest free’ loan. At this time, the measure does not affect the amount of home you can qualify for, however, it will reduce your monthly payment and save interest on the overall mortgage. On a new build, payments will be reduced by approximately $200 per month on an existing home. Essentially, you are exchanging the equity in your home for a repayable loan and a lower payment. This program is available to first time buyers with a household income of $120,000/year or less. In this program, the mortgage amount is capped at four times your income (eg. If you earn $75,000 household income, you qualify for up to a $300,000 mortgage). Buyers still need to commit to their own 5% or higher down payment; this loan is in addition to the buyer's down payment. This program is tentatively expected to be launched in Fall 2019, but has not yet been confirmed. Below is a diagram demonstrating the use of the program and how it affects payments, mortgage default insurance premium, and the amount owing back to the government should the program be used. The way this program is currently laid out begs some questions. The details of loan repayment have not yet been released, and therefore it is unclear how buyers will be affected down the road. If buyers use this program, will the loan amount be repayable on refinancing or sale of the home? If the incentive is non-transferrable, buyers may no longer qualify for the same value of the home they already own. What is the Shared Equity portion? How much equity will be paid to the government along with the loan principal? Will the CMHC be registered on the home's title? The stress test was put into place to reduce the amount of debt Canadians carry, yet this incentive is another loan for buyers to take on. Is it really a buyer's best investment to borrow this money from the government in order to buy a home? Currently, interest rates are at the lowest they've been since July 2017, and are forecasted to increase in the summer of 2019. In Edmonton, property values are low based on current inventory (there are a record number of properties currently for sale). 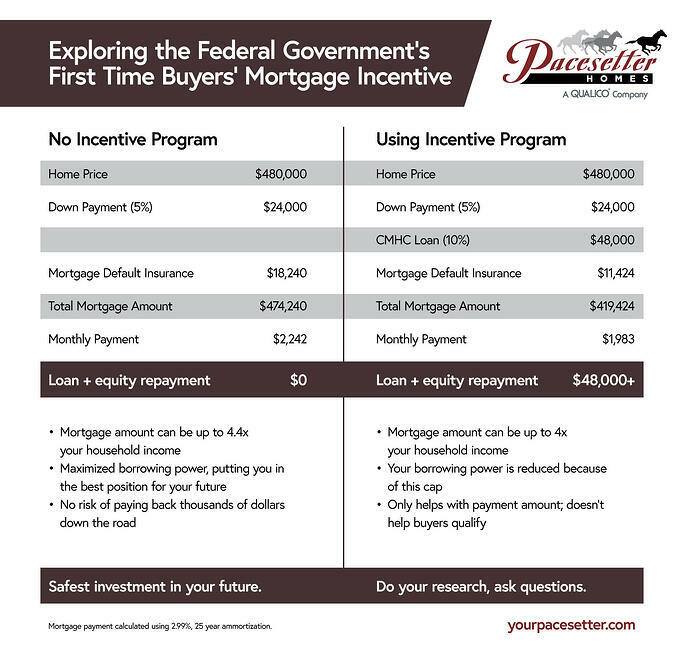 Before making any major decision about using this mortgage incentive program, we recommend speaking to your preferred Mortgage Specialist, or one of our qualified Area Sales Managers. Every buyer's financial situation is unique, and we want you to feel that your decision is the right one for you.